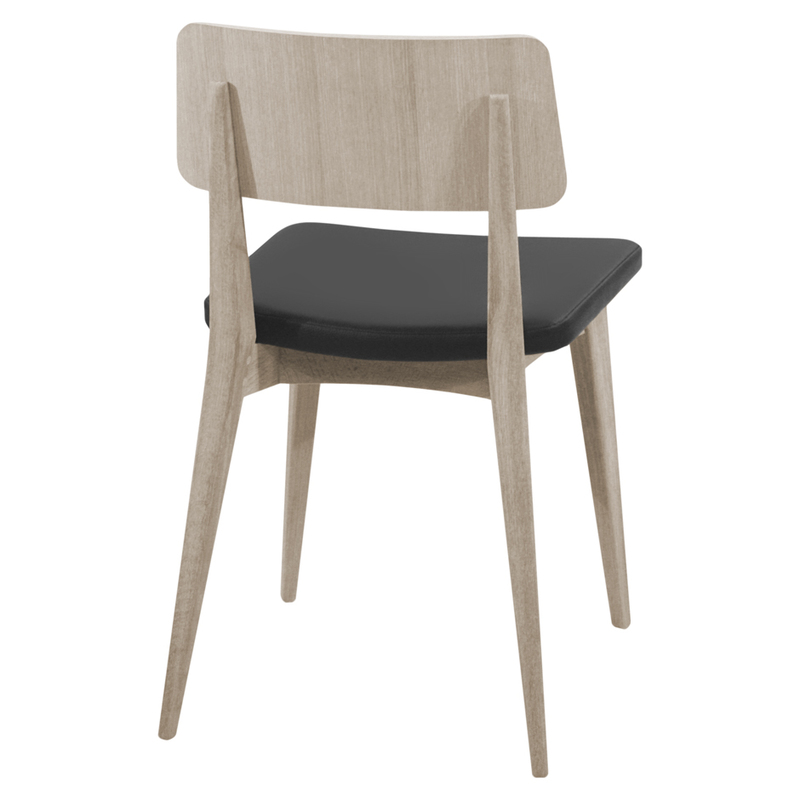 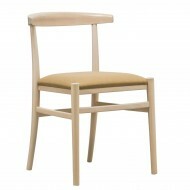 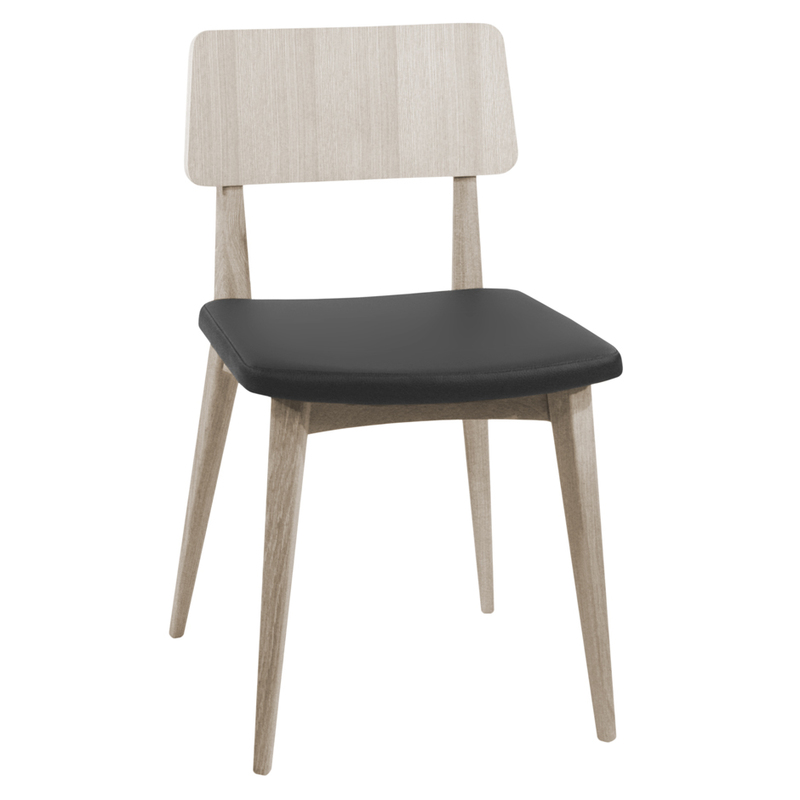 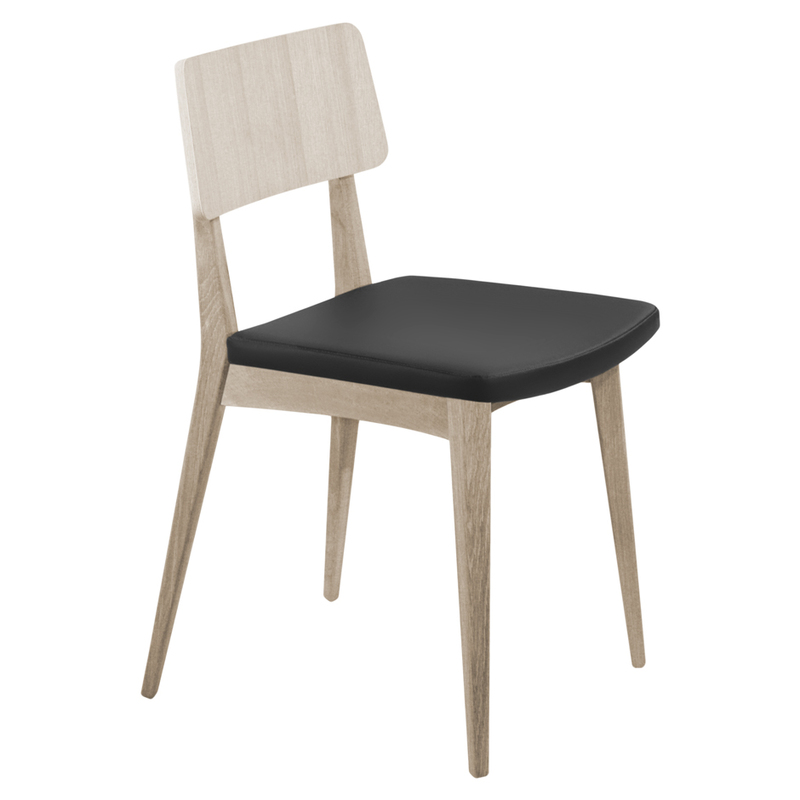 The Asuncion Side chair is made of a beech frame. 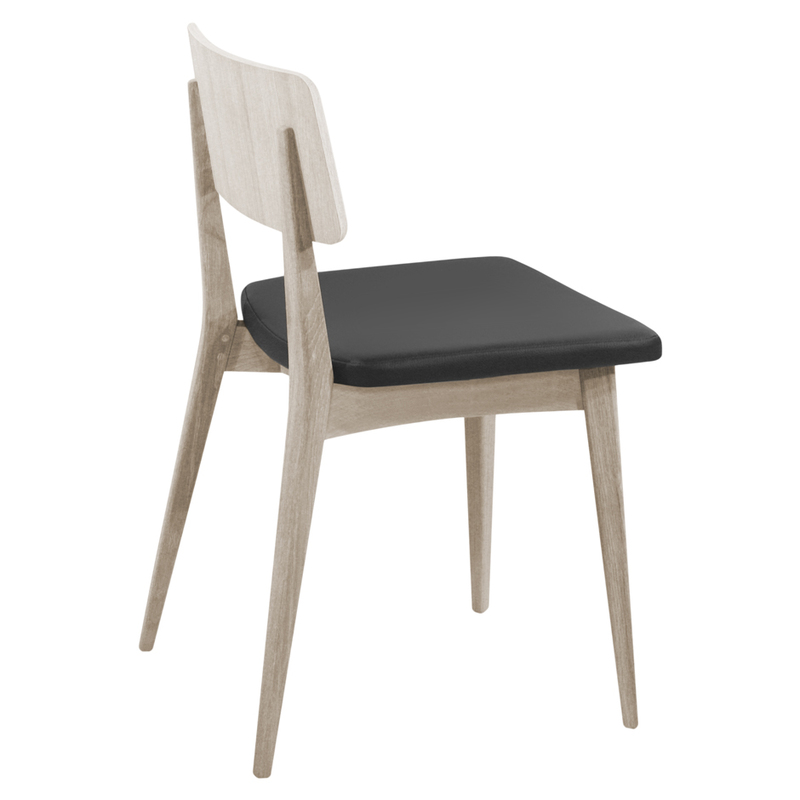 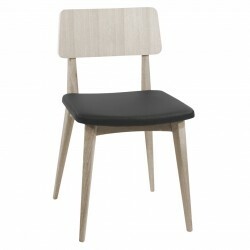 Wooden back with Seat upholstered in fabric, leather or faux leather. 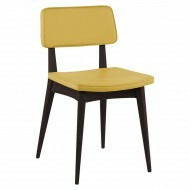 Also available fully upholstered.